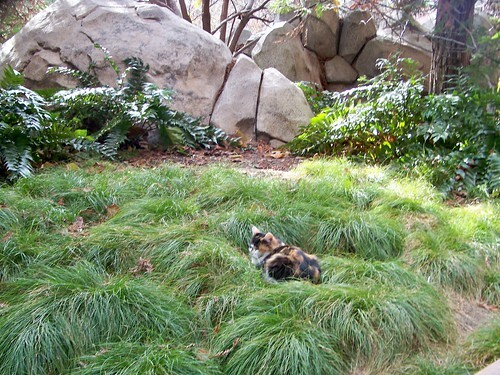 MDC Fan Question: Is it true Disneyland has feral cats? The answer is ..Yes! 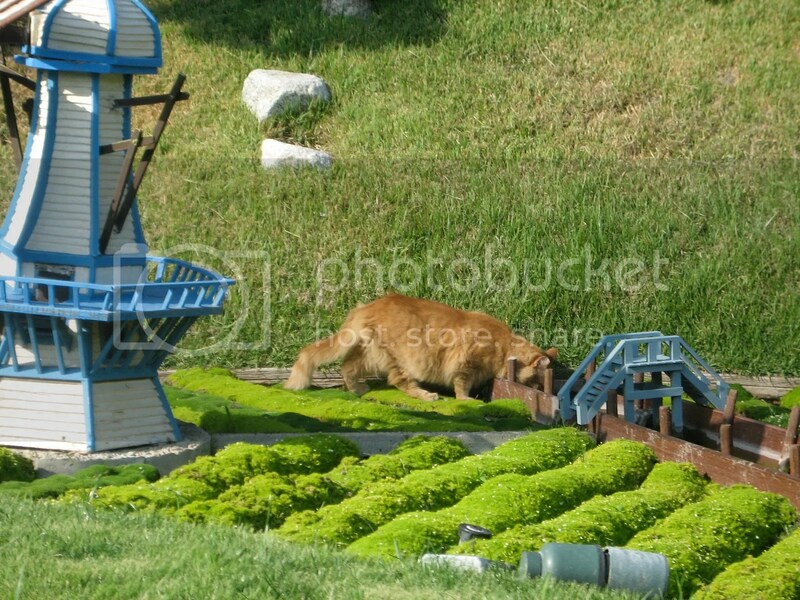 There is an estimated of 200 feral cats living at Disneyland. Disney employed these feral cats way back in 1955, while doing renovation of the Sleeping Beauty castle, Disney employees found 100 cats living in the unused portion, and instead of getting rid of them, they decided to make them employees to help keep the rodents out. The animal care staff at the park took it upon themselves to initiate what they call Trap-Neuter-Return (TNR), with the help of local organization including Best Friends Catnippers and FixNation, Disneyland developed a protocol for the humane care of the resort’s cats. “What we do is trap the cats, get them spayed or neutered and make sure they get a wellness check and release them back into the population,” says Mayberry. Although Disneyland doesn’t monitor the total number of cats, she says the program has been quite successful at adopting out kittens and “maintaining a balance” between cat population and the Disneyland environment. After the cats are neutered and returned to the park grounds, they receive continuing managed care including regular shots, a place to stay, and good food. During the day, the cats reside in five permanent feeding stations hidden amongst the two parks, one is said to be on the lower deck of the Hungry Bear restaurant. At night, they prowl around and stalk the rodents. This entry was posted in Disneyland, Fun Facts and tagged cat, clean, cleaning, disney, disneyland, feral, park, rodents by JNYFAV. Bookmark the permalink. I didn’t know about the cats until I saw your post. Maybe WDW needs to do the same thing. I just love hearing about this cats!!!! I love cats and they all need to be taken care of any way!!! I love the cats. The first time I saw one I pointed at it like at two year old and started saying “cat!cat!” to my fiancée!